24 February 2010. Salisbury. 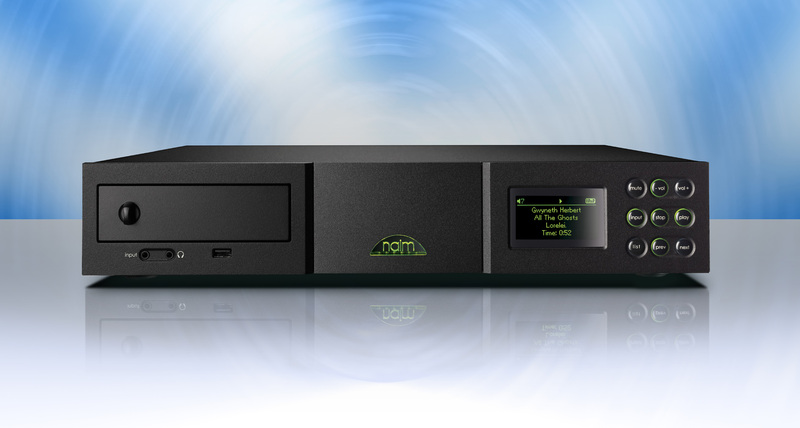 Naim Audio today confirmed that they have released a significant update for the award-winning NaimUniti. The key upgrade is the support for 24Bit/96kHz (and 24/88.2) playback of .wav and .flac files including fixed point 24 and 32bit files as well as 32bit floating point variants. Playback of files with a sampling rate above 48kHz is not suggested if using a wireless connection – it may work well, but performance cannot be certain. The update will be distributed to Naim retailers by a download this week. All the NaimUniti units shipped in February have included the latest code. This shows as Version 2.00.00 when checking the NaimUniti status screen. Naim strongly suggests that NaimUniti owners return their units to their Naim retailer for update. The update requires a part RS232 and part browser connection and takes around 20 minutes to complete once set up. NaimUniti owners should contact their retailer to make an appointment for the update. Radio presets now function regardless of input selected; a feature requested by NaimUniti owners. The update also includes minor updates to improve performance and consistency of performance together with Unicode support giving greater support to Chinese and Cyrillic character sets. This can be a significant benefit when listening to some more obscure internet radio stations.